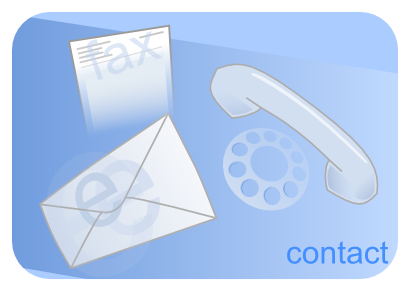 <?xml encoding="UTF-8"> The Woodlands Air Conditioning & Heating Repair, Maintenance and Installation Certain Air: Your Woodlands Air Conditioning & Heating Repair,Preventive Maintenance and Installation company. Certain Air Conditioning Heating, LLC is an air conditioning contractor which provides Air Conditioning Equipment, Air Conditioning Repair, Air Conditioning Service, Heating Equipment, Heating Repair, Heating Service, Indoor Air Quality Equipment, Indoor Air Quality Repair, Air Quality Control Service. Certain Air Conditioning & Heating, LLC is a certified Rheem dealer as well as Authorized Rheem maintenance and service provider, accurately and efficiently servicing all brands including Goodman, York, Trane, Carrier, Lennox, American Standard and others. Certain Air is a Woodlands based residential and light commercial ac construction company with certified and licensed air conditioning, a/c, ac technicians, HVAC contractor, HVAC service, HVAC repair, Heating Contractor, Heating Service, Heating repair, Air conditioning repair Spring TX, Air conditioning Spring TX. Certain Air is a customer satisfaction driven company. We strive to offer accurate diagnosis for only necessary air conditioning and heating service and/or repairs. We are an air conditioning repair company that will listen and offer options to best fit your personal needs and budget. 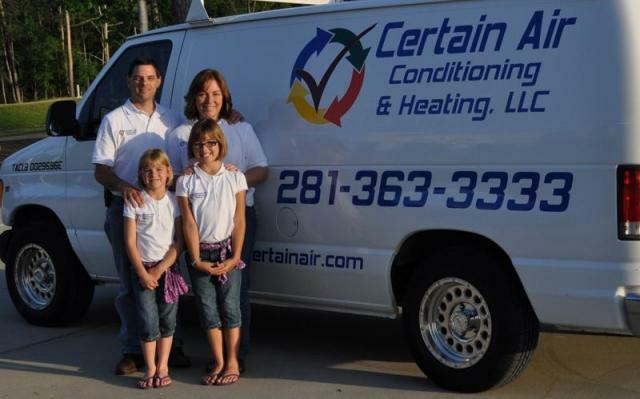 Certain Air is a family owned, Woodlands based, residential and light commercial air conditioning company specializing in repairs, sales, installations and preventative maintenance of ALL equipment brands. We proudly serve The Woodlands and the surrounding areas, including Shenandoah, Oak Ridge,Vicksburg, Conroe, Champions and Spring, TX. Our preferred equipment of choice is Rheem. Our licensed, insured and certified air conditioning technicians are trustworthy and respectful and aim to meet or exceed all of your air conditioning and heating needs. Our number one goal is to be your air conditioning company of choice, to obtain and maintain you as our loyal customer. It is our goal to have a referral based company whose customers proudly tell all their friends and family of the great service we provide! Although not a true 24 hour service provider, exceptions do apply when possible, so please leave a detailed message. Our everyday low priced service call is only $45.00. Additional units are $25.00. Our service call is an all inclusive check up to either diagnose for repair or best prepare your air conditioning system for our HOT & HUMID Houston weather. Our focus is on efficiency, dependability and prevention of water damage due to clogged drains. 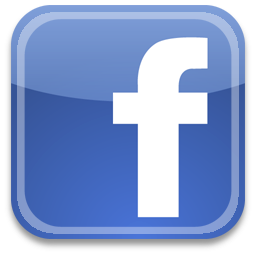 Since a large percentage of our accounts require no additional work or freon...we offer a lower base price. You could actually only pay $45.00 for an A/C check up! So, why pay more? We are excited to announce the addition of Rodney Linton to our team. Rodney has 20+ years experience and shares the same mechanical aptitude and moral compass that Certain Air demands. Welcome aboard Rodney ~ we are greatful to have you!